It’s time for those last truckloads of fresh summer fruit. Did you enjoy the berries, peaches, corn on the husk, and other goodies the sunny season brought you? In my opinion you can never have too many summer fruit recipes; you just can’t. For this or that reason, they’re all good, all worth filing, the same way you don’t need another pair of boots or set of white bowls, yet you buy them anyway. And we can argue extensively about those bowls. So, may I tempt you with a peach blackberry brown betty or some caramelized apricots and blueberries with brown sugar ice cream? 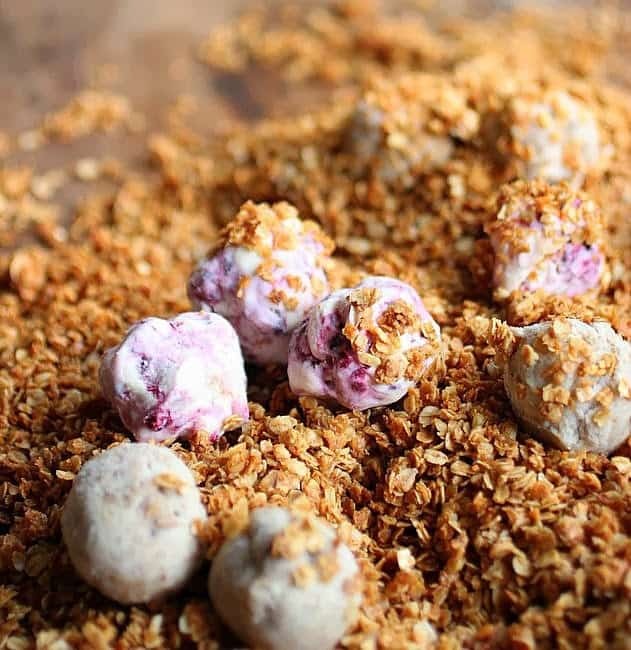 Well then, how about your favorite ice cream, made into small truffles all covered in crunchy granola? 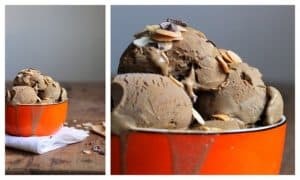 That way you can have ice cream for breakfast – certainly you can argue that it has wholesome granola surrounding it, and we all know that’s breakfast territory. And you’re invited to the sunday supper Labor Day party too, hosted by of Crazy Foodie Stuntman. You’re welcome. There were two days, both the first of the month, when you could count on the city being quiet, deserted with all shops closed – all pre big supermarket chains, malls, shopping centers and eating brunch out became the norm – and they were the first day of the year and may 1st, our labor day here. Nowadays, double pay has a lot of food places opened, trying to allure us, workers also, to spend our day outside, celebrating. Well, in my case it all depends on the weather, sunny I want to go out, not sunny I want to be in my kitchen baking. Too bad I don’t get to make that choice tomorrow, but go to work like on any other regular, non-holiday Monday. But I can make the choice to have ice cream for breakfast. All covered in granola, have your ice cream and eat it too, early in the day. This can be labeled a non-recipe recipe, which is a complicated way of saying it’s just an idea, or that I just had small amounts of different ice creams in my freezer, felt self-conscious about my non-stop ice cream eating patterns of the last few days, was about to make some granola for a friend, and started playing around with both ingredients. And bingo, ice cream granola truffles are born, never to leave my freezer again. Do you really have to ask why? I’ll tell you then. 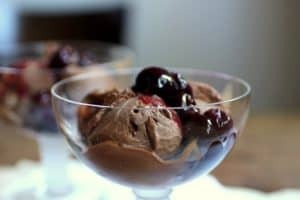 First of all, no more leftover couple-of-tablespoons of ice cream; second, if you have a batch ready in the freezer you have instant dessert on a whim; third, they’re freaking awesome, awesome, awesome. 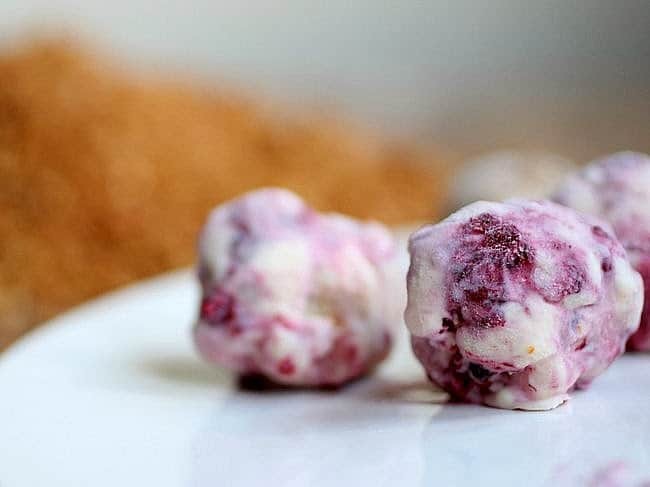 I find that the best granola for these truffles is made with the smallest oats you can find, finely shredded coconut and no additives (like nuts or dried fruits). It’s the best way to get the granola to adhere well to the ice cream balls. This works with creamy ice creams, not sorbets. The granola freezes very well, so you can have a batch in the freezer at all times. 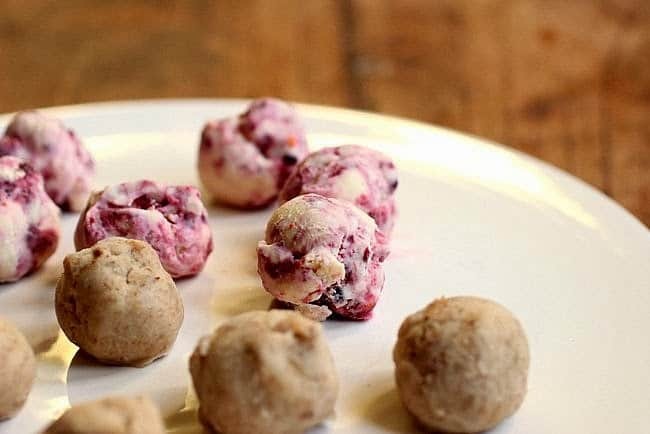 Scoop portions of ice cream, I use a melon baller, and quickly form them into little balls with your palms. 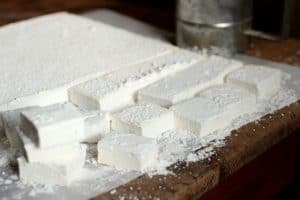 Put them on parchment paper or aluminum foil, or a baking tray and freeze the plain truffles again for 3 or 4 hours, or until they are solid hard. You can keep them frozen for weeks before coating them with the granola, but make sure you put them inside a covered container, separated in rows with parchment paper. 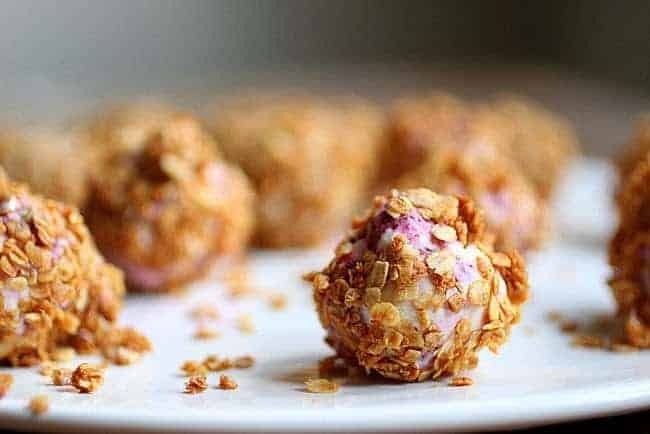 Put the cold granola on a plate, wooden board or shallow bowl, and roll the ice cream ball in it, making sure they are well coated. You might need to adhere it with your hands. 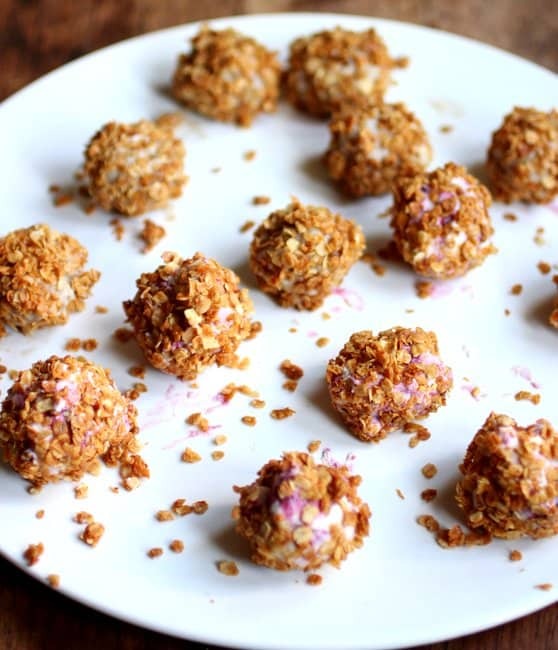 ** follow the granola recipe here, using only oats, coconut, honey and oil. You can add a spice if you like, but I find they overpower the flavor of the ice cream. 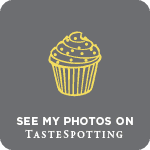 Look at the mind blowing list of labor day recipe ideas we have for you; told you this party was awesome! Join the #SundaySupper conversation on twitter each Sunday. Our weekly chat starts at 7:00 pm EST. Follow the #SundaySupper hashtag and remember to include it in your tweets to join in the chat. Thank you for participating this week! This is a very creative use of granola. Thanks for sharing it. interesting,,, i love to have that right now. These are an awesome idea, Paula! Perfect for Labor Day! Brilliant Paula. 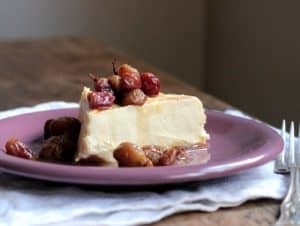 Simple, tasty, and such a great little treat when you want just a bite and not a whole bowl of ice cream. A batch in the freezer at all times! They probably wouldn't last too long! What a scrumptious treat! How smart of you to make a Summer friendly truffle! What a neat idea. I have a lot of ice cream in the house…looks like I know what I'll be making! What a great idea! Such a delicious and tidy way to serve ice cream, Paula. I love your combination of flavors as well. You had me at ice-cream for breakfast! 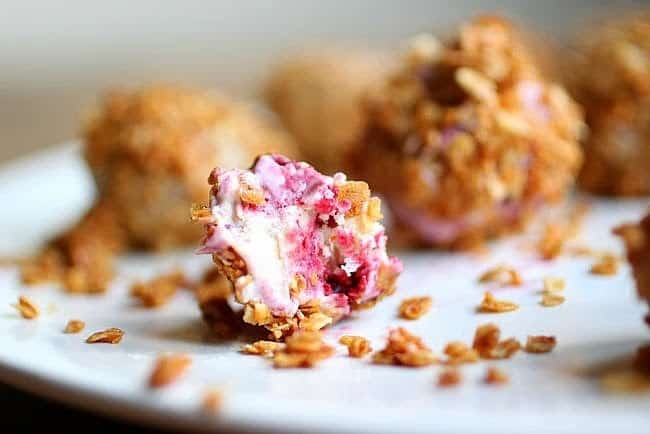 Ice cream granola truffles are an inspired idea! 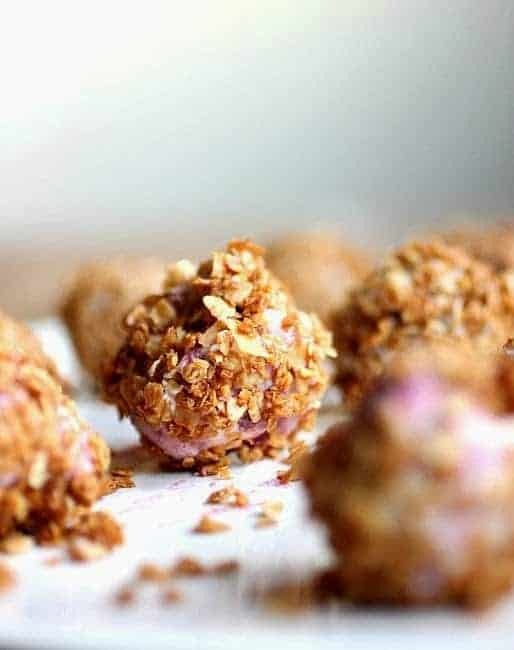 Your granola truffles are so pretty! 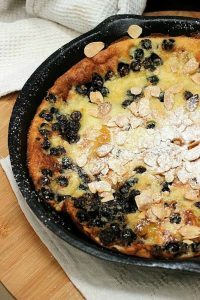 And I have to admit that I've already clicked on that caramelized fruit recipe. It looks amazing too! It just shows – sometimes the best "recipes" require very little – simply delicious! I am totally on board with the addition of granola making ice cream perfectly acceptable for breakfast! You know what they say right…guilt is the mother of invention?! 🙂 At any rate, these sound wonderful! Paula, these look like the perfect little treats to enjoy on Labor Day weekend (or any other day of the week or month) – fun idea, Paula!